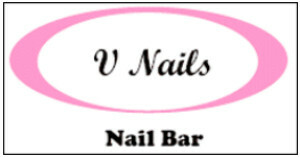 My Appointment | V Nails | Book appointments online hassle free. 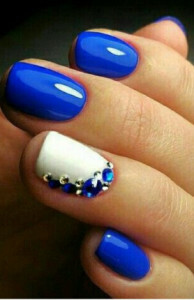 V Nails - The best in Johannesburg! Offering the latest in international trends including Shellac gel polish, metallic tips, Gold & Silver Metallic Nail Tips, Minx Foils and Magnetic Nail Polishes. For the on-the-go customer you may book for both your hands and feet to be done at the same time! Conveniently located at the The Gym Building, Woodlands Office Park in Woodmead, V Nails is easily accessible from all major routes.